Following in the success of Series One with Chungkee and Marcy, this new assortment spotlights the Skelanimal characters Dax, Jack and Kit! 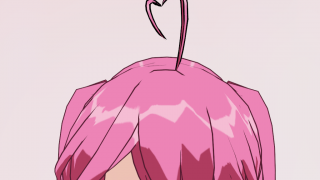 look and feel these cute little darlings (who happen to be dead) and present them on all new Qee figure platforms. 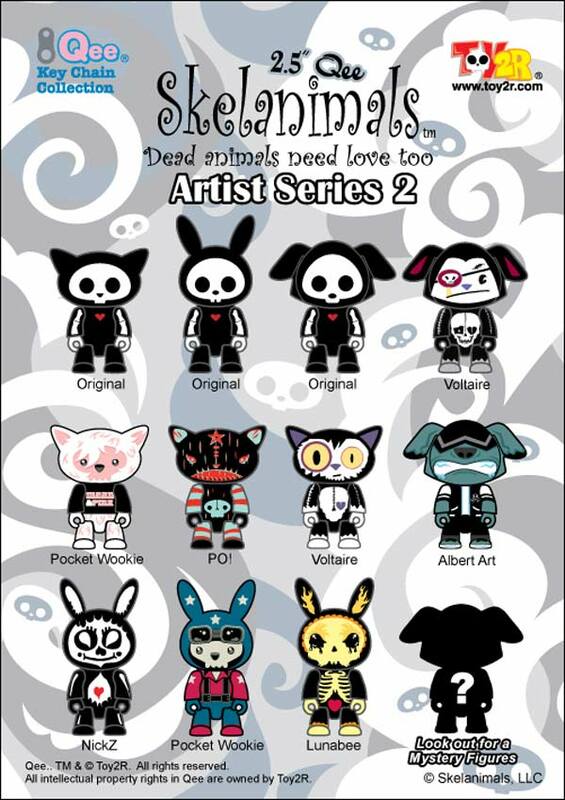 Series Two includes designs by designer other art toy favs – Voltaire, Lunabee, PO! (Patricio Oliver), Albert Art, Nick Z and Pocket Wookie. Preview Party being held at Yoyamart in NYC on February 14th. 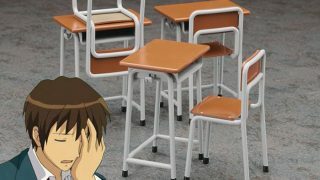 Word has it that a Skelanimal artist (we don’t know who yet) may be in attendance to reveal the series with a bang! 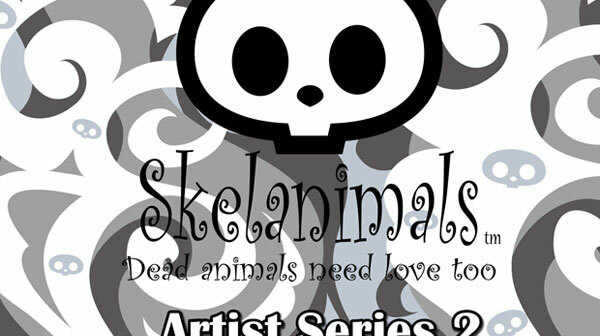 So get to Yoyamart on the 14th to get your first up close glimpse of the new series and see why Skelanimal Qees are darn cool!